It’s late August, and already the mornings are getting cool and the Aspens are starting to change colors here in Colorado. 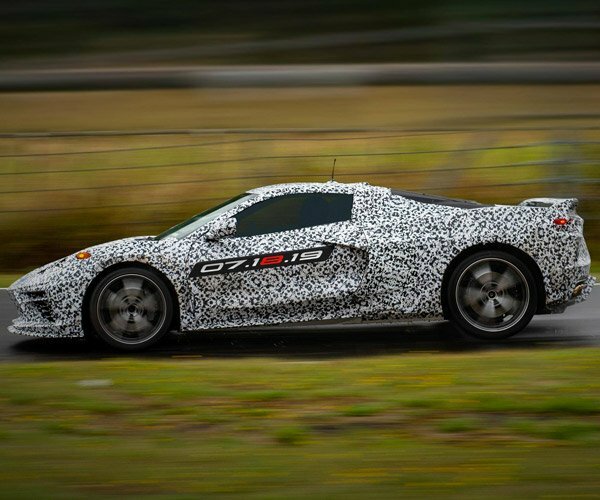 That means that the masses will soon be sitting outside around fire pits roasting marshmallows. Assuming the burn bans are ever lifted. 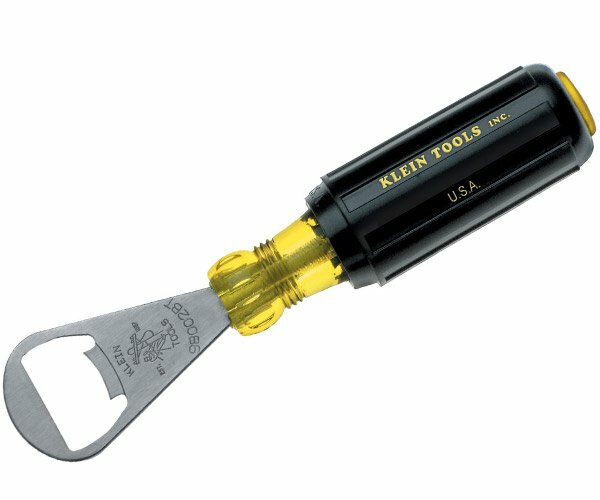 While your kids eat some gooey s’mores, the adults can caramelize a beer and drink up fireside with this gadget. 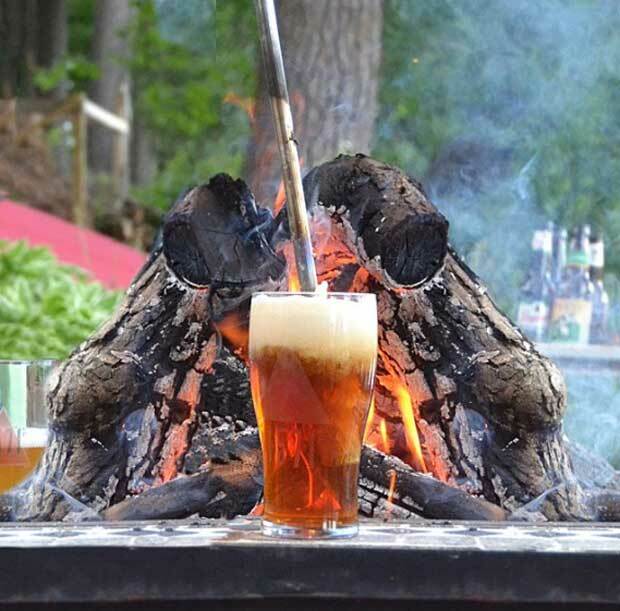 It’s called the Campfire Beer Caramelizer and promises to add a rich frothy texture and sweet, smoky taste you your beer by caramelizing the natural sugars in alcohol. The idea is that you plunge this poker into the fire and get it nice and hot. Then you cram it down the gullet of your beer glass, remove it, and drink up. You may have never heard of caramelizing beer, but apparently this is a German tradition. 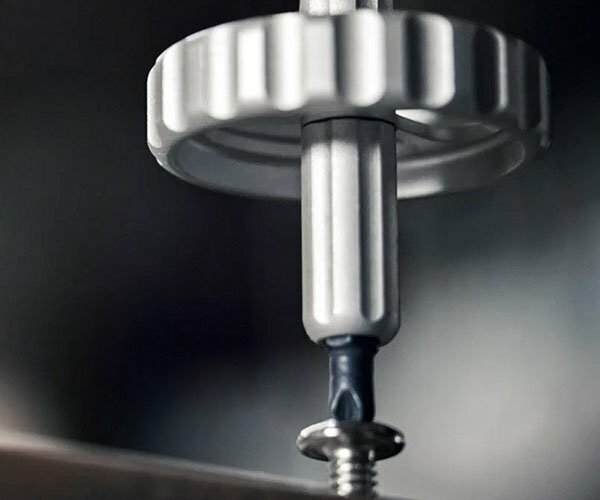 The tool isn’t pointy and has a wooden beer tap handle, so you don’t stab yourself in the eye with a hot poker, or caramelize your hand while using it. 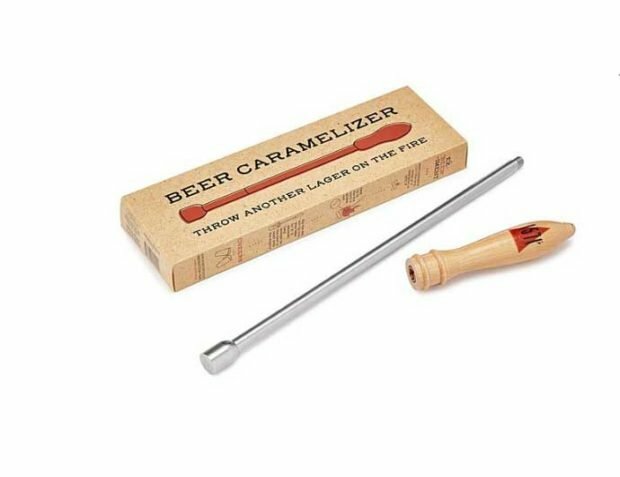 This is perhaps the greatest campfire gadget for beer fans ever, and you can grab one for $35 via UncommonGoods.